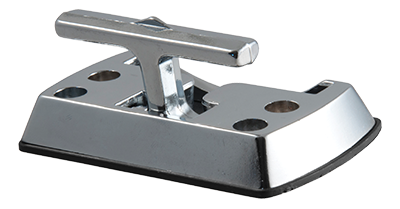 When you need cargo security in your trailer, truck or van, CURT offers a variety of tie-down anchors to get the job done. Our fold-away hooks and recessed rings provide a clean, finished look. We also have weld-on D-rings for heavy-duty applications.